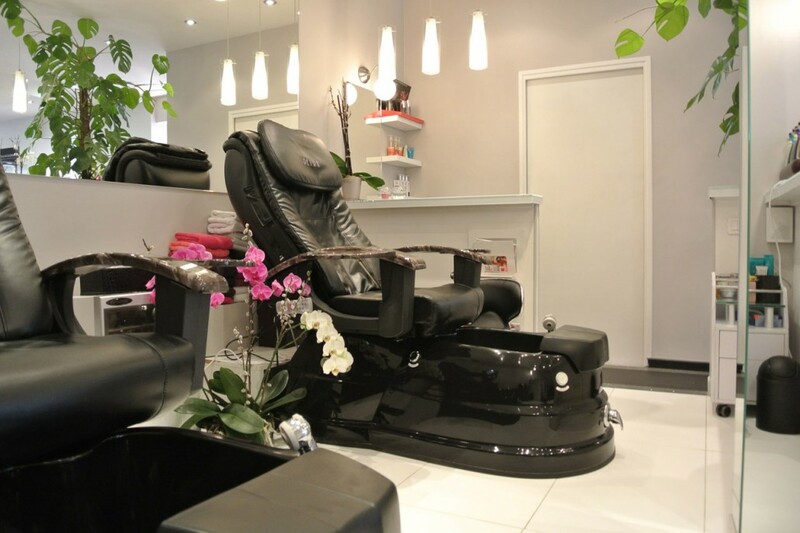 Feet care are dispensed in a dedicated space called the “pédi nail bar” with optimal comfort conditions on balneotherapy massage armchairs. Choose your favourite care: the “experience care” focuses exclusively on nails, while the “quintessence care” offers an in-depth treatment of nails and skin. An additional professional aesthetician may be at your disposal to perform simultaneous hand care. 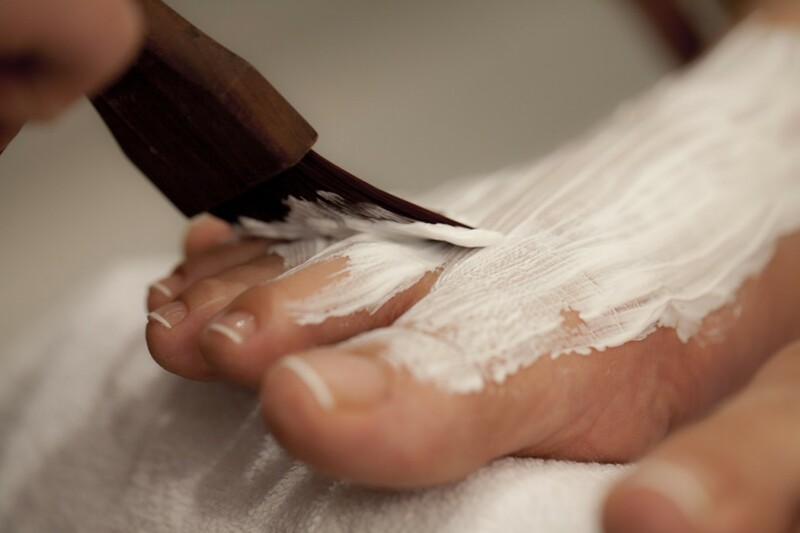 Each foot care may be followed by a polish application. Choose between hundreds of colour shades from O.P.I. brands – Infinity Shine, Essie, Alessandro, Kure Bazar, Manucurist, ProNails & Vinylux. Fancy a whimsical touch? Dare try the Nail Art! This artistic technique will let you customize your feet by designing patterns for your nails. We craft every pattern with extreme meticulousness, to turn your feet into unique works of art!